Want a quick overview of insights into the mix of technology trends, processes, best practices & role shift impacting DevOps? See how to reduce the noise and restore service promptly. 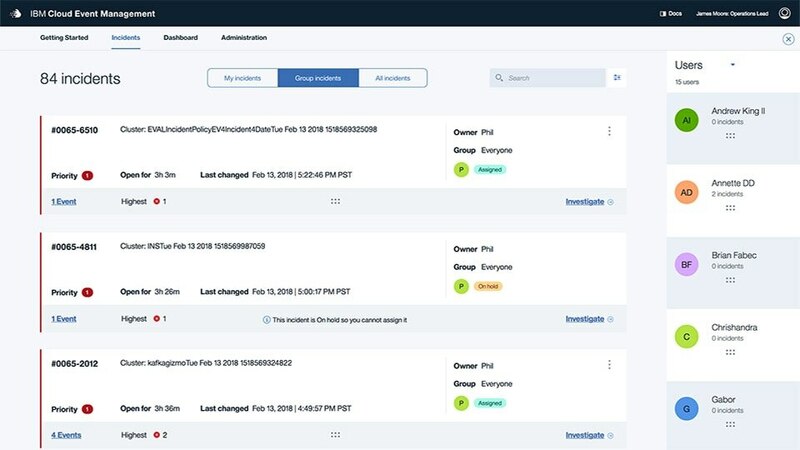 See how to resolve service issues efficiently with IBM Cloud Event Management to turn IT events into actionable incidents.